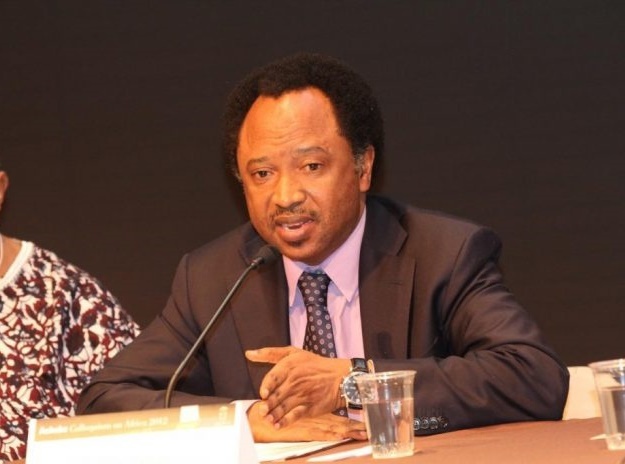 The Senator representing Kaduna Central at the National Assembly, Shehu Sani, has advised the newly elected National Chairman of the All Progressives Congress, APC, Adams Oshiomole, to fix the party. Sani, who is the Chairman, Senate Committee on Local and Foreign Debts, gave this advice in a statement on Saturday. He also urged the new National Executive members of the party not to allow the problems that bedeviled APC in the past three years to persist. “I believe Comrade Adams can take the party out of the woods and lead it to a new path and a new future,” Sani said. “However, I advise that Adams must resist the blackmail and the stranglehold of the Lucifers within the party. “In the last three years, APC’s broom was stained by the faeces of inequities and glued by the mucus of injustices. “In the last three years, APC became an unruly ruling party presiding over ruins of its sub chapters. “Chief Oyegun is leaving behind an APC that he fashioned and erected on a heap of fraudulent congresses, Cold War and civil war. “Chief Oyegun is leaving behind hatchets buried with leaves. He is literally leaving behind grenades covered with flowers of which Comrade Adams must detonate.